Herzog’s is with you every step of the way. 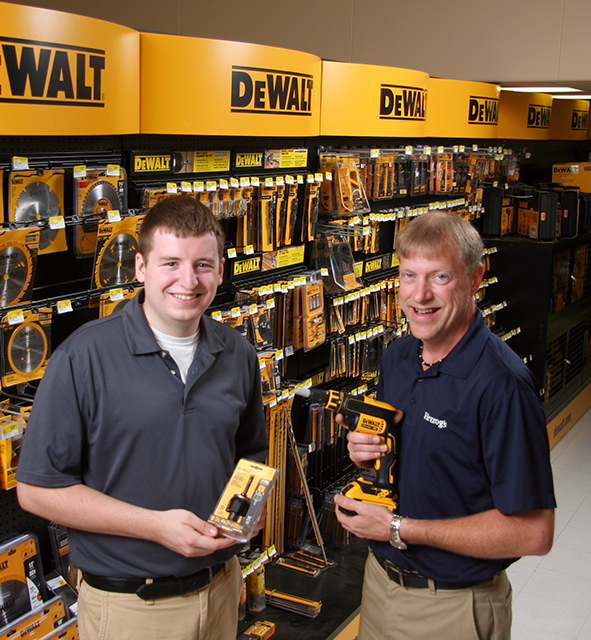 Dewitt Full 10-year Warranty and a No-Risk Exchange Policy. Your time is valuable. Your project is valuable. And, so is your sanity. We realize that, without quality tools and hardware, completing your job will be that much more difficult, as well as time-consuming. 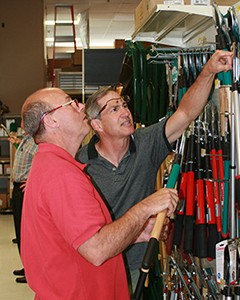 Herzog’s Home Center has a dedicated staff in order to educate you on the most efficient products to use. You will also find over 10,000 sq. ft. of hardware. You’ll find over 20,000 SKU’s. 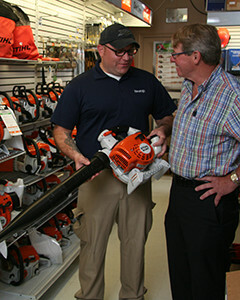 And you’ll also always find one of the finest and most complete selections of building supplies anywhere in the Hudson Valley. 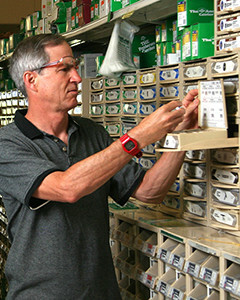 Herzog’s has the quality tools to fit your needs as well as your budget, along with the brand names you can depend on. 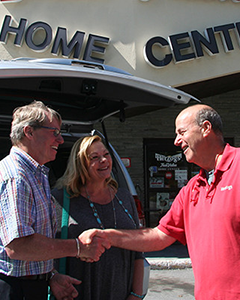 Locally owned and operated for over 100 years. Need Help? We make it easy to find answers to all your questions. Need help to your car? Not a problem at Herzog’s!